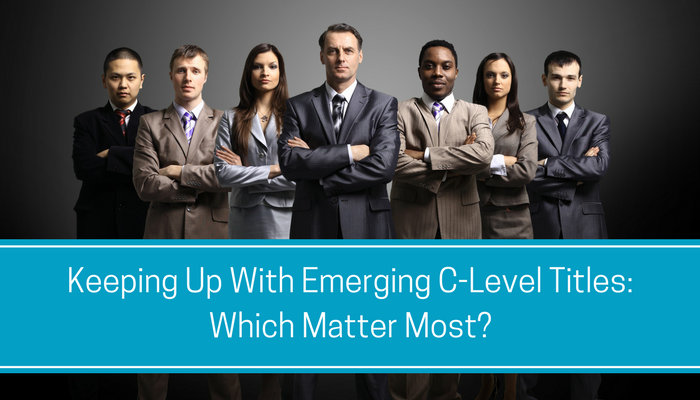 Keeping Up With Emerging C-Level Titles: Which Matter Most? At the beginning of 2017, Ford Motor Company decided to take a leap of faith and create a new C-level position: Chief Brand Officer. They hired brand expert Musa Tariq away from Apple, where he had been Global Marketing and Communication Director for Retail. The guy clearly knows something about brands, having also been with Nike, Burberry, and ad agency Saatchi & Saatchi. So, what does a Chief Brand Officer do? And why wouldn’t a Chief Marketing Officer do it? Well, according to Ford, Tariq is engaged in further building and differentiating the company’s Ford brand—and will collaborate with marketing, communications, and global company leaders to define, build, and communicate the brand and what it stands for with all stakeholders. Who does he report to? Ford’s EVP of Global Marketing, Sales and Service as well as the Group VP of Communications. This information is important to know as you are trying to assess if Tariq is the executive you need to contact and nurture. Today, we’re encountering increasingly varied new C-level titles. Thank the rise of emerging technologies for some of these uncommon titles. As Dan Charney wrote in a piece this year for MH&L, “New C-level titles are quickly emerging as businesses adapt to emerging technologies as well as new leadership requirements.” And, he added, another potential driver of the expanding C-suite is the war for top industry talent. Where once C-level positions centered around operations, finance, and information systems—think COO, CFO, and CIO—as well, obviously as the chief executive (CEO), we are now seeing Chief Digital Officers, Chief Privacy Officers, Chief Transformation Officers, Chief Innovation Officers, Chief Strategy Officers, Chief People Officers, Chief Customer Officers, Chief Information Security Officers—and Chief Brand Officers. What are we to make of this? It’s hard to tell on the surface. 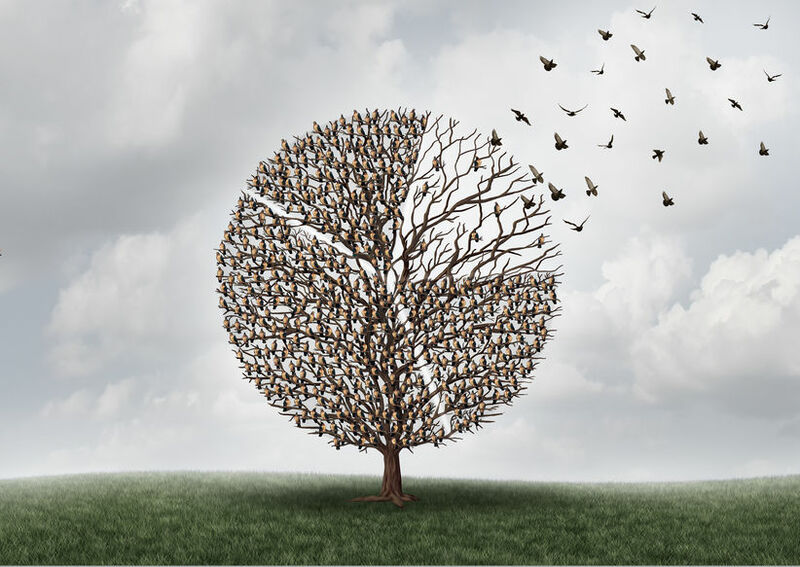 What they have in common are leadership skills and the ability—or mandate—to develop and implement a strategic vision to support the organization’s goals. Beyond that it depends on the company. Frustratingly, with all of these titles—even the more conventional ones—there isn’t a lot of parity across companies. Some of these appointments definitely reflect the power that title confers. But you have to remember that sometimes they’ll place someone in a role with a title because it’s the trendy thing to do these days. The point is you need to dig in to figure out the real meaning behind the title and the true responsibilities given to the individual in that role. If your company is targeting these titles, we offer some tips to help you suss out just what the alphabet soup means and what the individual holding the title actually does—as well as their status in the organization. 1. 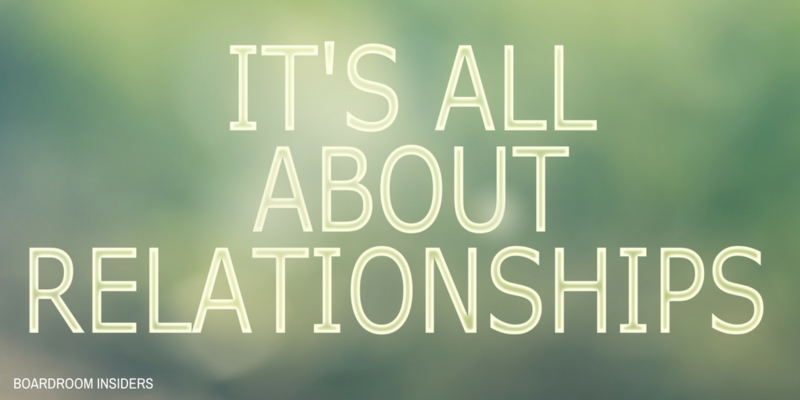 Examine the individual’s functional responsibility to know if you have the right person. The title doesn’t necessarily mean they own the area. 2. Find out to whom they report. 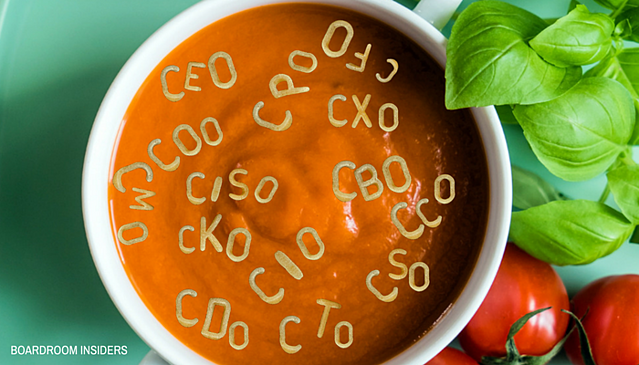 Is it to another layer above them, like the CFO or CMO, or do they report directly to the CEO? If it’s the CEO, they probably have both the budget and the leader’s ear. 3. Familiarize yourself with the organization’s priorities and strategies. If the business is making big investments in new technologies, then the Chief Transformation Officer may well be the point person for that focus, and be directing that budget. If not, is this one of these quasi-meaningless trendy roles designed to help make the organization look innovative? For example, Dentons, a global law firm, hired John Fernandez back in 2012 as Chief Innovation Officer. A lawyer who served as Assistant Secretary of Commerce for Economic Development during the Obama Administration, he also served as Chief Architect of the Obama Administration’s inter-agency regional economic development strategies, creating strategic vision and providing executive leadership. At Dentons, Fernandez collaborates with the firm’s lawyers and professionals to drive their innovation portfolio. 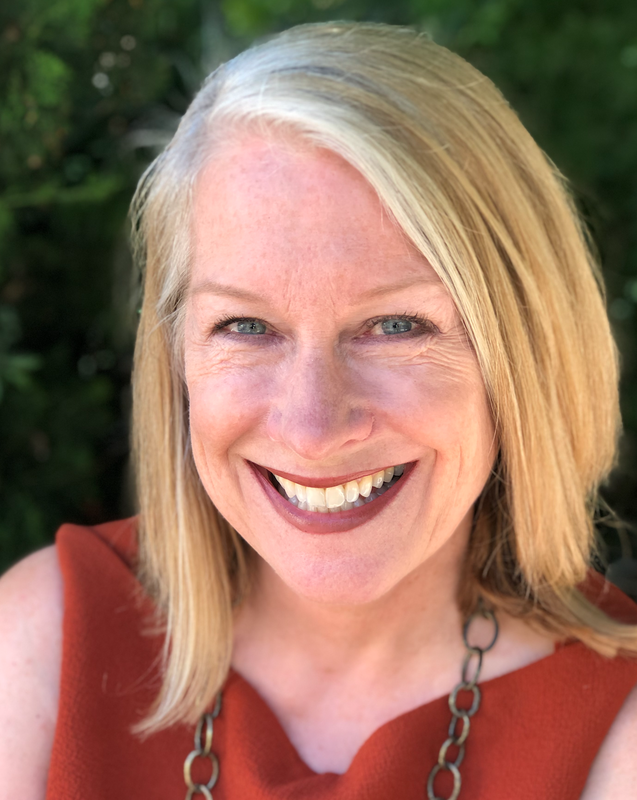 That includes everything from client service solutions and thought leadership to entrepreneurship, including—as Global Chair of NextLaw Labs—the ability to use this business accelerator to invest in new technologies that transform the practice of law. Innovation here clearly means innovation in all aspects of how a law firm operates. Fernandez appears to have a broad portfolio of responsibilities—from thought leadership to technology. With Dentons as the primary investor in NextLaw Labs, Fernandez has the budget and authority to shape the kinds of technologies that will impact how law is practiced and the legal profession in the context of client services and solutions. They appear to be walking the talk of innovation and entrepreneurial spirit through Fernandez. As technology and culture continue to evolve, it’s likely we’ll continue to see even more novel C-Level titles emerge. 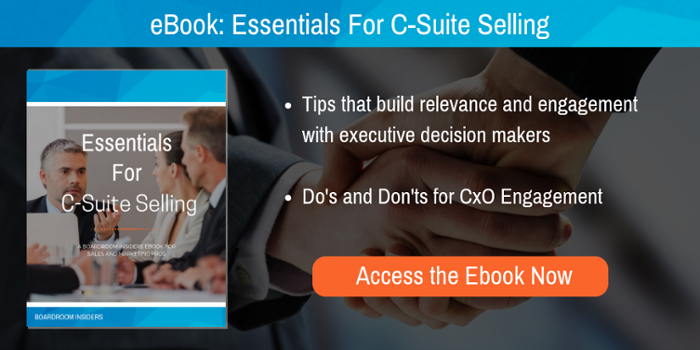 Whether you’re a vendor trying to figure out just who your point person should be at a target organization or a recruiter looking to place an executive at an organization—or fill a spot in an organization—there’s no room to assume that the title is self-explanatory. Your best bet is to do your research and learn just what that role means in the context of each organization. Otherwise, you could just be spinning your wheels.